Van-Whole Produce is committed to the community it serves. We believe nothing can be more meaningful than giving back to our community. Through participating in different charities, we try to make a difference in people’s lives. Since 2005, Van-Whole Produce has been donating partial proceeds of Topsweet mandarin orange sales towards Cancer Prevention Initiatives. 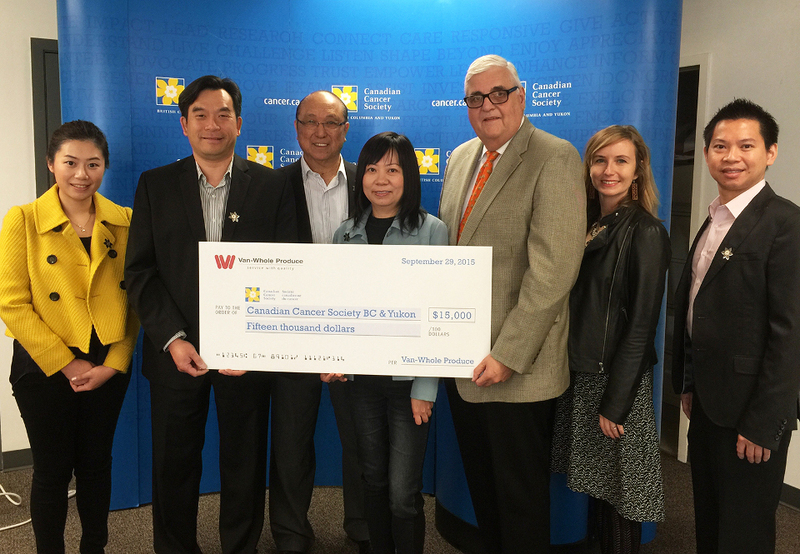 As a provincial partner to the Canadian Cancer Society, we are proud to have donated over $150,000 to date. 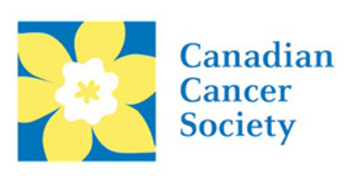 Other than Canadian Cancer Society, Van-Whole Produce has also been participating in the annual family fun run that supports the B.C. Children Hospital Foundation since 2008. Thanks to our team, with the support of family, business associates and retail customers we have raised over $150,000 for the BC Children’s Hospital to date. Their generosity is helping to bring the hospital one step closer to finding a cure for childhood cancer through research.